Southwest Michigan's Premiere Wedding DJs. 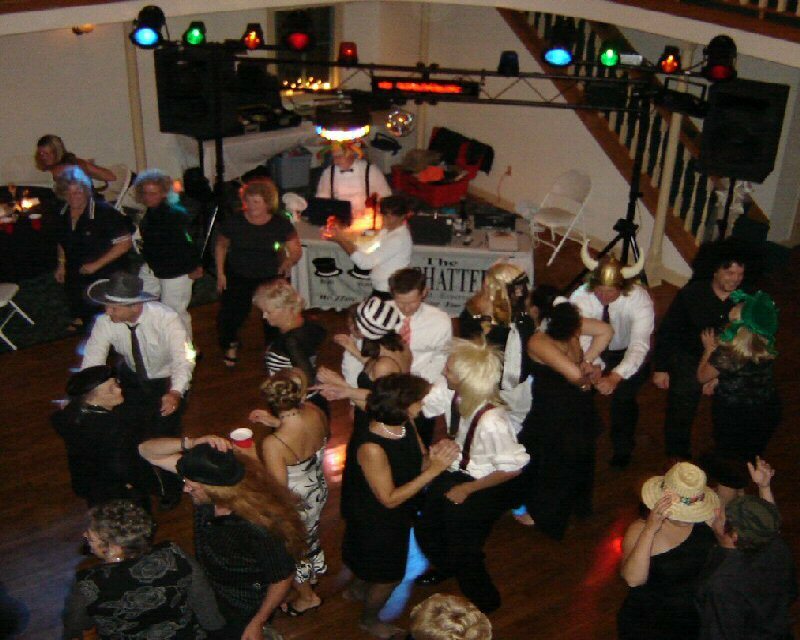 Music and Entertainment at it's finest for Wedding Receptions, Bachelor, Birthday Parties and Dances. We have Premium Bose Sound and Led Lighting, wireless microphones, and 1500 watt's of crystal clear digital music. We carry over 40,000 songs from the 1950's to the current Top 40 Hits. We do custom event planning, team building, and game shows. "We Have Ways of Making You Dance"